Rooms measuring 15 m² equipped with all the details expected of a superior 4 star hotel. 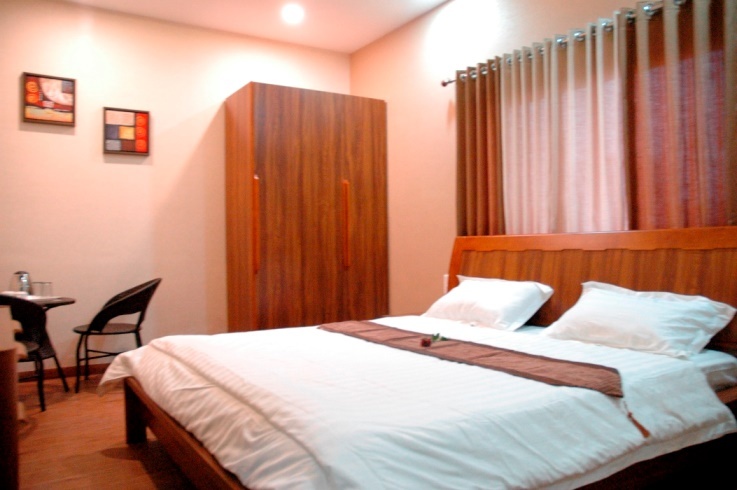 Services: Wake up call service, Customer service, Laundry service and express laundry, Concierge service, Pillow menu. Modern and functional rooms measuring approximately 20-25 m² equipped with all the details expected of the hotel. The rooms have a king or queen size bed or two single beds, in addition to beds measuring 1 by 2.2 metres ideal for sports teams. Spacious rooms with exquisite decor, measuring approximately 25-30 m² and equipped with all the details expected of the hotel hotel. The rooms have a king or queen size bed or two single beds, in addition to beds measuring 1 by 2.2 metres. Spacious rooms with exquisite decor measuring approximately 25-30 m² and equipped with all the details expected of a superior 4 star Hotel. 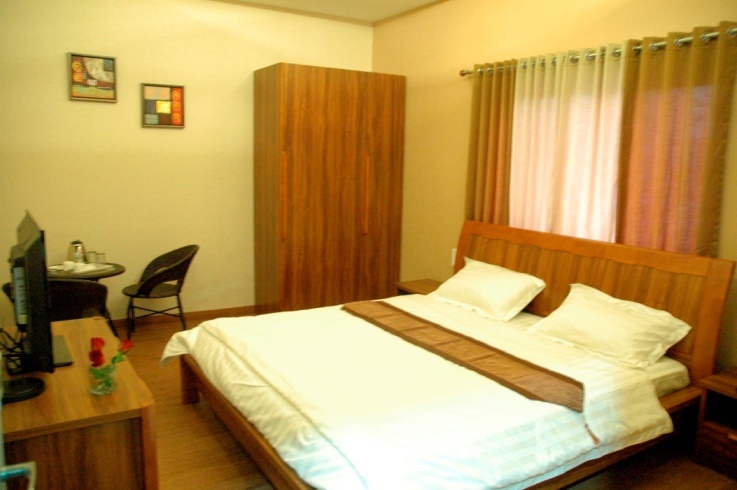 The rooms have a king or queen size bed or two single beds, and views of the streets.